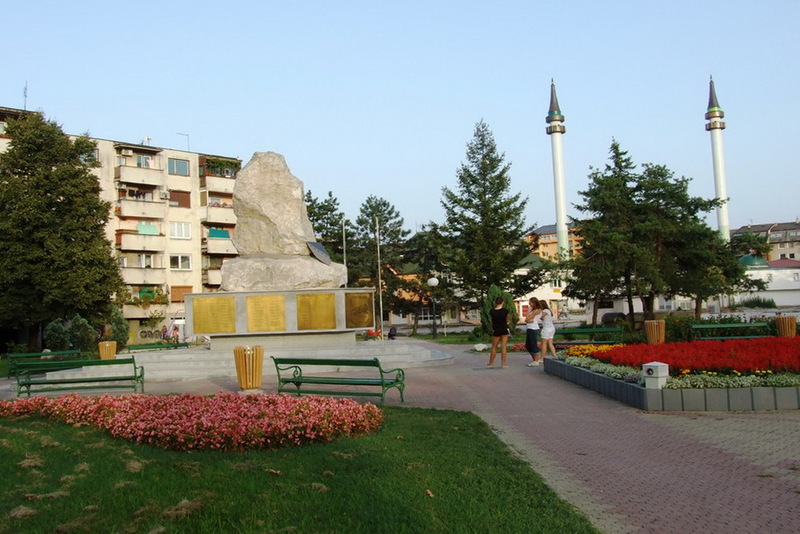 Zivinice is city of Bosnia and Herzegovina (Federation of Bosnia and Herzegovina). The population of Zivinice: 13,641 people. Geographic coordinates of Zivinice: 44.44944 x 18.64972.